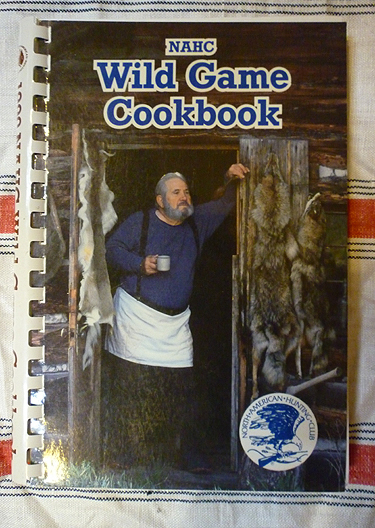 by the cookbook committee of the North American Hunting Club, Bill Miller and others, editors, 1989. Hard plasticized paper color cover photo, white ring bound, 222 pages. From Alligator to Woodcock. 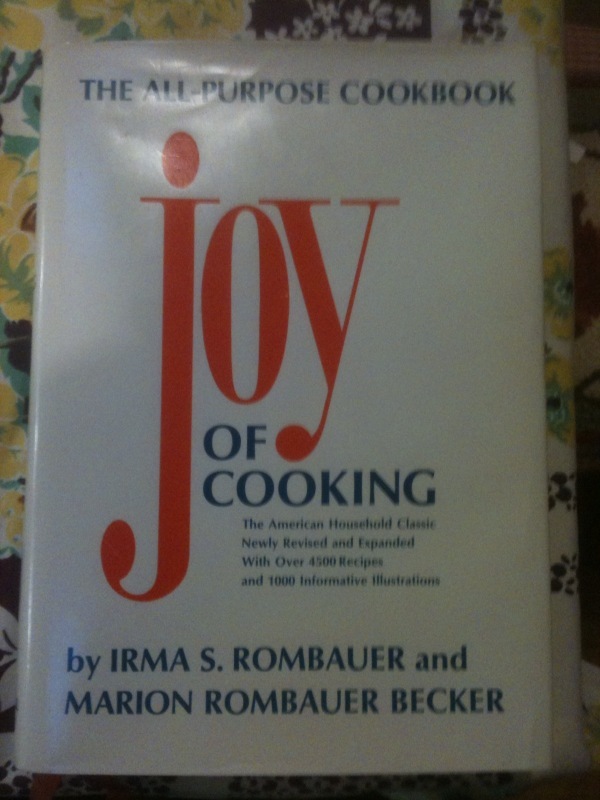 Marinating, braising, goulash, stews, kabobs, meatballs, etc. Good. As New.